What Are Air Quality Pollutants? Indoor air pollutants, which can be either biological or chemical, are the leading cause of air quality problems in Canadian homes, offices, schools and daycare facilities. Minor irritants include dust and animal dander, whereas major irritants include molds and chemical vapours that may be emitted from everyday building materials and furnishings. 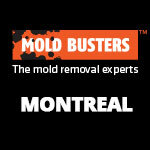 Some of the most common contaminants of indoor environments are mold, asbestos and volatile organic compounds (VOCs). If you’re concerned about the presence of any of these in your space, book an air quality test. 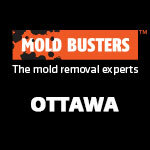 Mold Busters offers same-day air tests in Ottawa, Montreal and area. 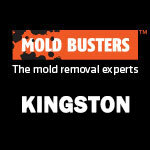 In recent years, more and more people have started realizing just how big of an impact mold has on their health. 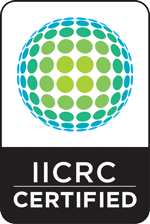 Micro-organisms such as mold, bacteria, dust, mildew, fungi, viruses, pollen and pet dander are all considered biological pollutants of IAQ. Chemical pollutants, on the other hand, include tobacco smoke, aerosols, and vapours from various paints and personal care products. Some of the most common chemical contaminants are carbon monoxide, formaldehyde, VOCs and radon—contaminants that can be emitted from everyday household items like appliances, furniture, cosmetics, glue, paint and wallpaper. In addition, deteriorating building materials, insulation containing asbestos or paint containing lead can release toxic particles into the air, contributing to poor air quality. 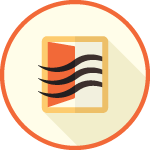 Moreover, gas stoves, fireplaces and furnaces produce carbon monoxide, nitrogen dioxide and small airborne particles called “particulate matter” that occupants inhale. 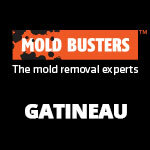 For more information about indoor air pollutants and Mold Busters services in the Ottawa-Montreal area, give us a call today. 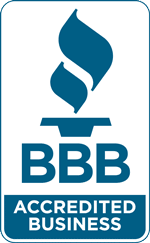 We would love to hear from past, current and prospective clients.